With most clamps on the way to being filled and maize harvest approaching, it is a good time to consider whether your silage clamps are fit for purpose and if some updates should be made in preparation for next season. Hannah Noble reports. Clamps should be built in line with Environment Agency regulations. With many clamps decades old, it is important to consider whether they are fit for purpose. Will Wilson, from silage clamp experts ARK Agriculture UK, says: “From our research, many clamps in the UK are well over 60 years old. When calculating the size of clamp required, feed-out rate and capacity are the most important things to take into account. Mr Wilson says you should be asking how much you want to store and how quickly you are going to empty the clamp. 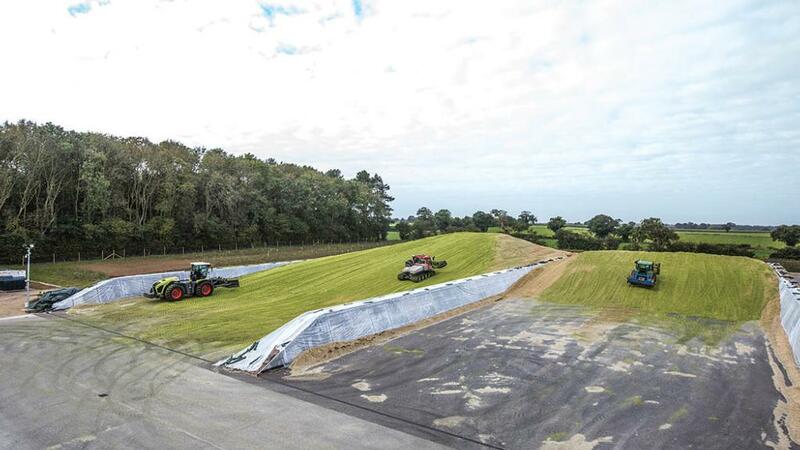 Tonnes of silage produced should be converted into metres cubed, working on a basis of grass silage being approximately 0.6 tonnes/m3 and maize silage being approximately 0.7 t/m3 to give a required capacity. Feed-out rate is calculated by working out the volume of silage and the period it will be taken out of the clamp. Mr Wilson says: “The feed-out rate is the speed in which the silage face would move backwards from the front to the back of the clamp. “This is dictated by the height and width of the clamp and the number of days the clamp will be emptied over. 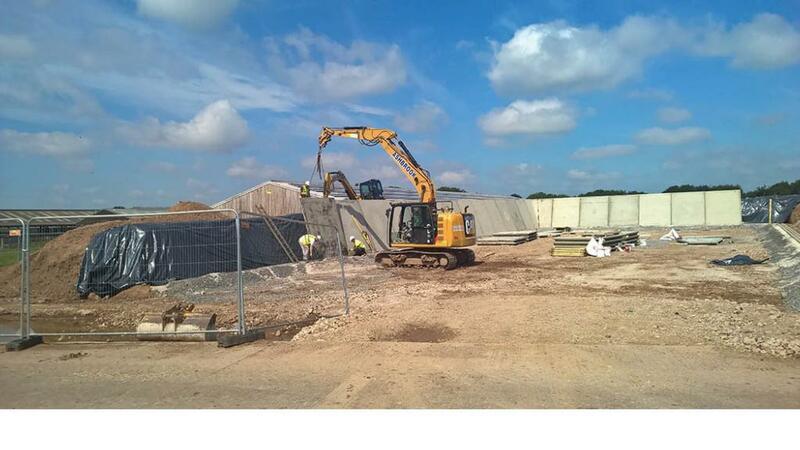 promote better quality silage is to make the clamp narrower and longer or build more bays. Feed-out rate must be calculated to ensure your clamp is an adequate size. 1 Vertical-walled clamp: One of the big advantages of a vertical wall clamp is space, they don’t take up as much space as clamps with sloped walls. They are also usually very cost effective. 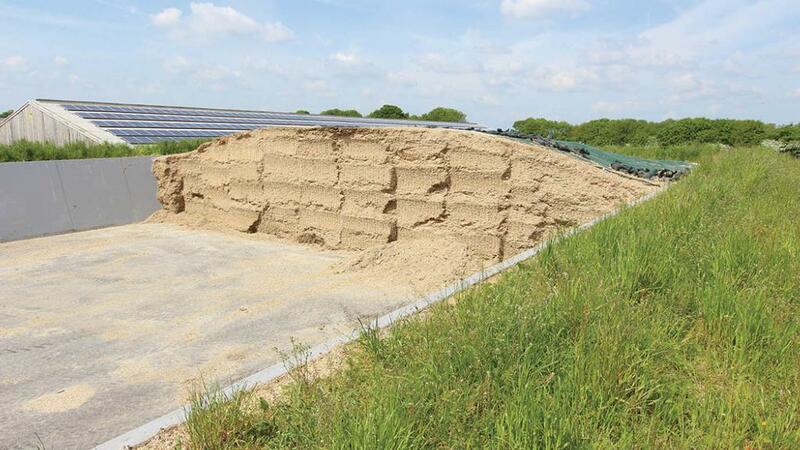 “It is relatively easy to find a local contractor to build a vertical silage clamp wall,” Mr Wilson says. However, a big disadvantage seen with vertical-walled clamps is safety. Another problem often seen with vertical walled silage clamps is failing walls. 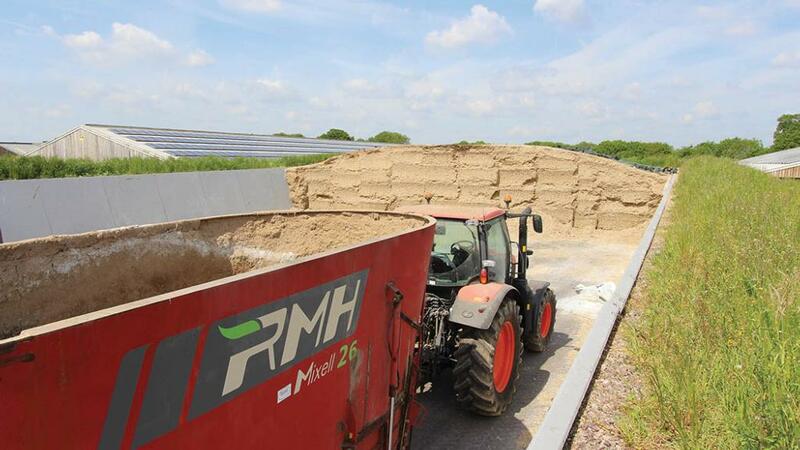 The pressure from the compacted silage within the clamp is pushed out and through the walls, which often have nothing behind them to give them extra reinforcement. Once they are overloaded they are easily moved, making them weaker and allowing for leakage of effluent. Sloping-walled clamps ensure consistent compaction. 2 Sloping-walled clamp: One of the major benefits of a sloping walled clamp is safety. They are safer to operate off, with banks providing an exit route in case of emergency and tractors are able to drive off the side banks if required. Another advantage is the ability to ensure consistent compaction throughout the clamp. With sloping walled clamps, tractor wheels are able to compact silage right up to the wall. The walls slope away from the vehicle, making it easy to reach every part to ensure consistent quality throughout the clamp. Overloading of walls is not an issue, as the weight from inside the clamp is dissipated throughout the banks at either side of the clamp. This makes them much stronger than vertical-walled clamps, and they can easily accommodate the pressure generated by large tractors and machinery. Another benefit is that tyres or gravel bags can be left in-situ on the banks of the clamp so they are where they are needed, improving the ease of clamp covering. However, more space is required when building a clamp with sloping walls, the walls, including surrounding slopes can span seven metres on either side of the clamp. Cost can be another disadvantage. 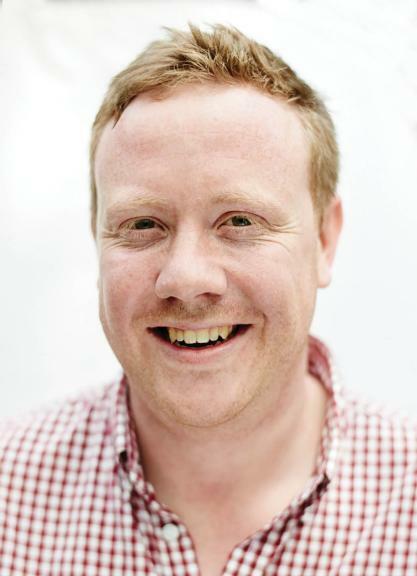 “Sloped wall clamps can be more expensive if clay to construct the slopes are not already available on site and have to be imported,” says Mr Wilson. Clamps should be able to be filled and covered in one day. 3 Flat-pad clamp: Flat-pad clamps can be very cost effective, requiring no more than a concrete or asphalt base. When it comes to finding the perfect site, Mr Wilson says: “In the first instance you should make the site fit the silage clamp, not the other way round. Build the clamp so it is not facing into the wind, try to build it across the wind. This helps to avoid wind blowing on to the silage face, and ripping off the covers, which can make a big difference when trying to minimise unnecessary work. Ideally, Mr Wilson says it should be possible to fill a clamp in one day, and get it covered by the end of the day, which means taking into consideration the dimensions to make this possible. Silage clamps are governed by the Environment Agency’s, silage, slurry and agricultural fuel oil regulations. Local Environment Agencies should be consulted before building a new silage clamp, and their full guidelines should be adhered to.